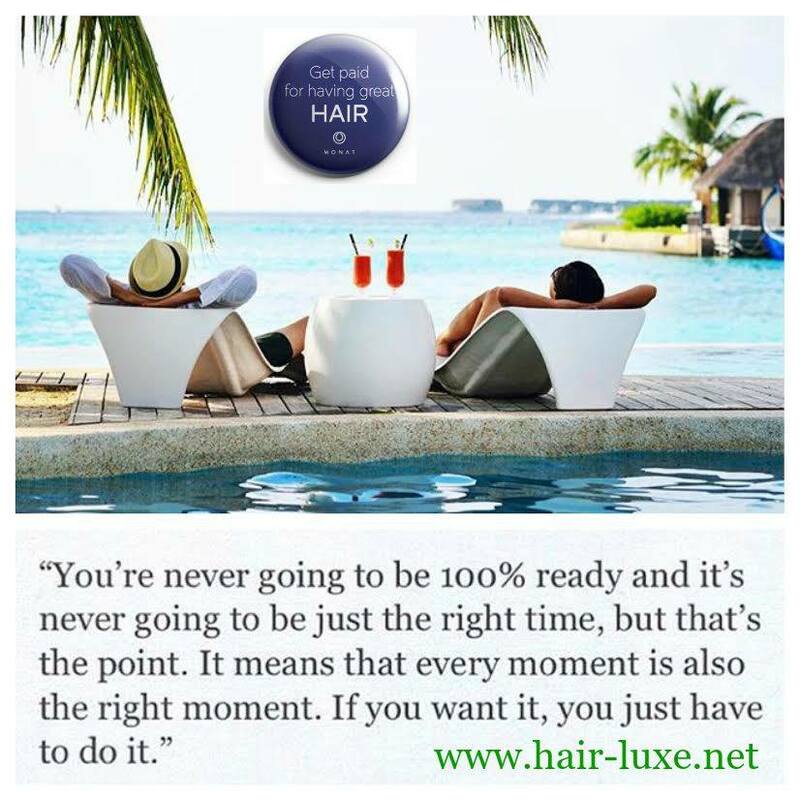 August 2015 – Got Hair Issues? I've Got Solutions. Profit-Sharing of a tremendously quickly-growing company can add up (understatement of the year)! Do the math, get excited and contact me! This is what MONAT’s Founding Members get to be a part of. If you’ve been on the fence about MONAT, it’s time to climb down and get to work changing lives (yours included)! This window closes next month (September)!! Forever! Done! Never to return. Don’t wait and let something this exciting pass you up. The hair industry is a $40 billion business and projected to be a $59 billion one in the next 3 years!! Profit-Sharing really is a game-changer! Do it for your family. They deserve it. I am looking to grow my team in a few important spots in the U.S. and Canada! Let’s talk. I want to help 4 people get to Founding Member and be in the Profit-Sharing pool. Are you one of them? If so, let’s chat. P.S. All new Canadian Market Partners receive DOUBLE SAMPLES in their starter kits until the end of August! Canada we want YOU! There’s a small window to MAKE THE MOST of this unique, exciting opportunity! Check out my video and then CONTACT ME ASAP. THE CLOCK IS TICKING! I had such an EXCITING weekend in my MONAT business as my team now extends into Canada! 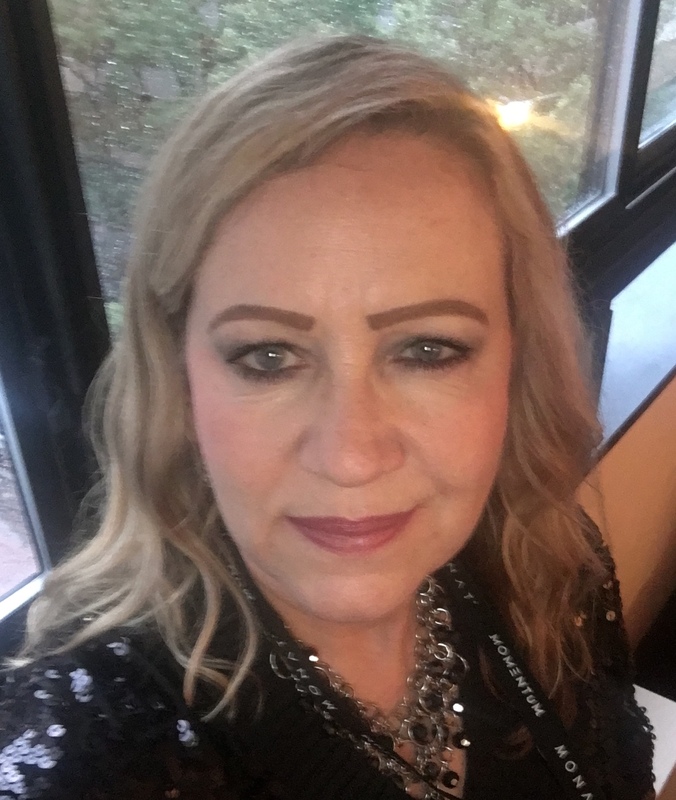 MONAT has been a huge blessing in my life. My team consists of the most amazing women who make this business even more special than I could have ever imagined! It also hit me that the next two months are going to be some of the most important months in our business! On October 1, 2015, the MONAT Founders Pool (profit-sharing) will be CLOSING FOR GOOD! 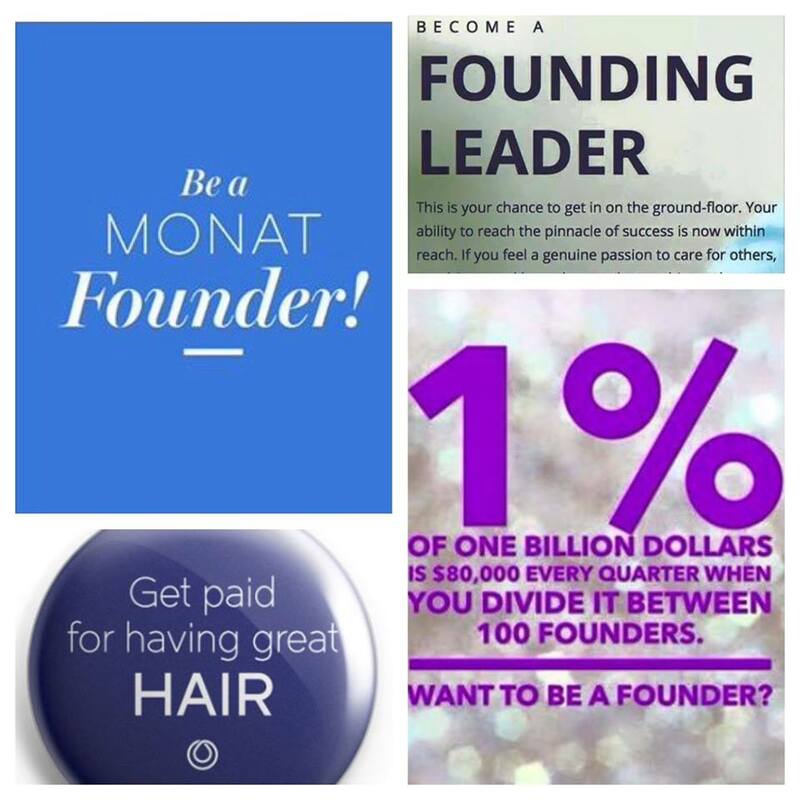 MONAT opening in Canada this last Saturday was only the beginning of our global expansion and the more we expand, the bigger the shares of the Founders are going to be! That means that the time is truly NOW to begin a MONAT business. This will always be a great opportunity but NOT the opportunity it is BEFORE October 1st. Those who reach Founder will reap the benefits for a lifetime!! I know you’ve heard the phrase “the time is now” but in this case, much more than ever before, “THE TIME REALLY IS NOW“!! Contact Me ASAP to find out more. OH MY GOODNESS! 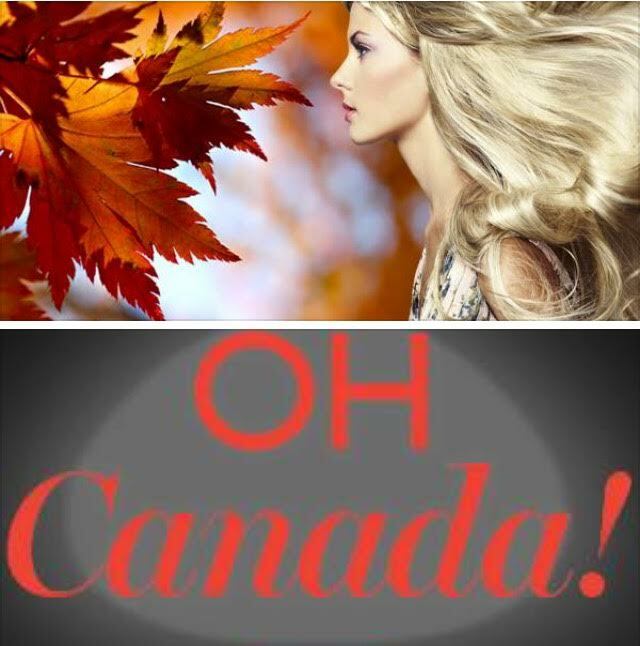 As of an hour ago, MONAT has officially welcomed Canada to our Outstanding Company and Business Opportunity!!!! We are so very excited about this and what it means for everyone who is a part of MONAT (now and in the future). For those of you who have already joined, welcome to this incredible group of people who are like family. For those who haven’t yet, MONAT is putting DOUBLE SAMPLES into the starter kits of the first 500 new Canadians who join! If you hurry, you might still be able to take advantage of this! 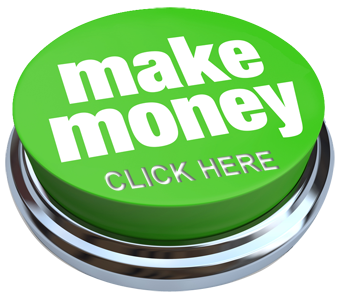 CONTACT ME RIGHT AWAY to get more information and let’s get you signed up so you can begin making money immediately! Did I mention I was EXCITED?!! !